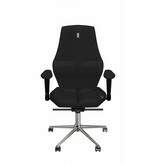 KULIK ergonomische bureaustoel model NANO, black fabric with eco leather armrest. 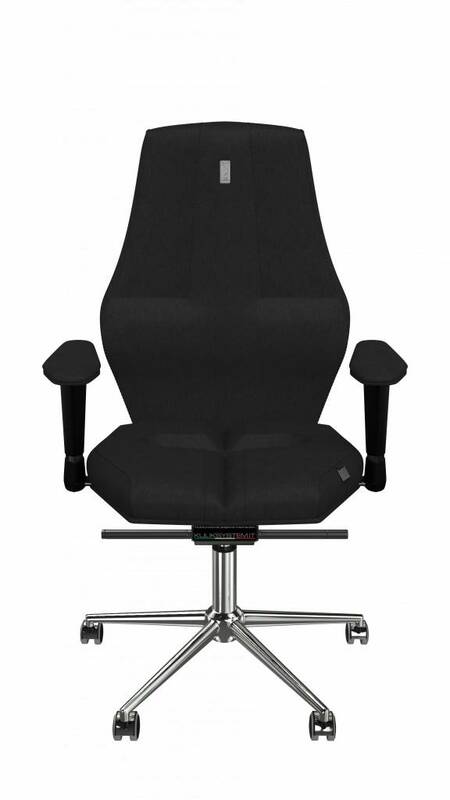 Ergonomic Desk Chair, model NANO from Kulik System (Italy) make it an ideal seat of choice for working, studying and gaming. 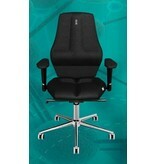 Elegant chair in strict design. 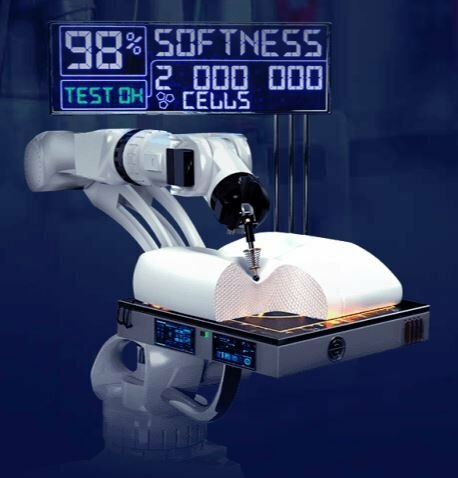 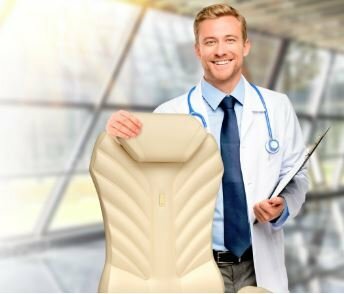 High degree of ergonomics: convenient, reliable, corrects a bearing by impact on a backbone (a neck, chest department, a waist, a tailbone. 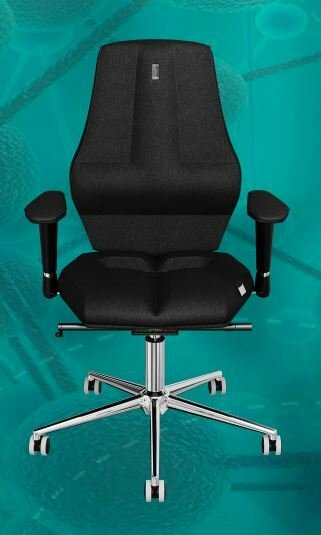 The whole office chair can rocked back and forth which is suitable for napping and seating during busy working days and wonderful experience in intense gaming moment. 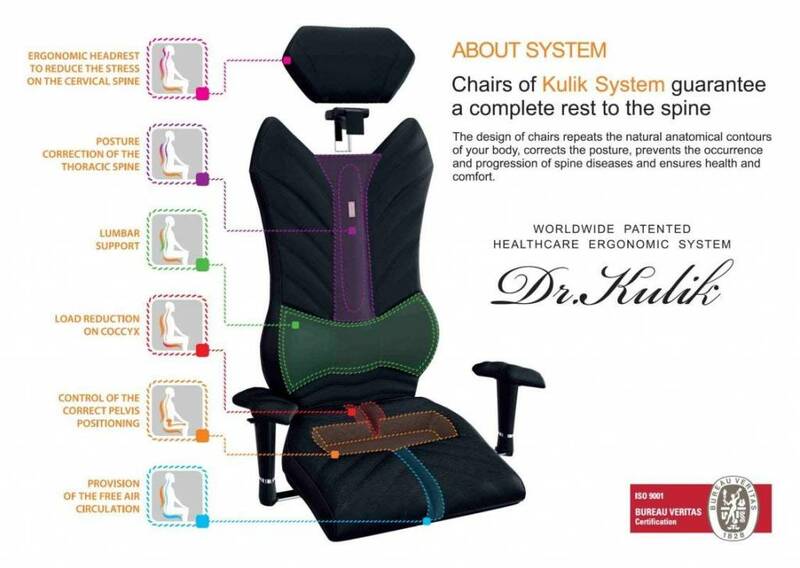 Chairs from Kulik System corrects the posture, prevents the occurrence and progression of spine diseases and ensures health and comfort. 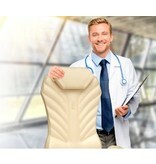 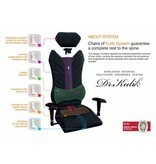 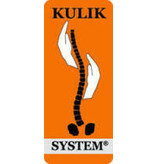 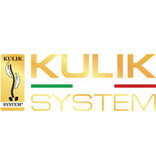 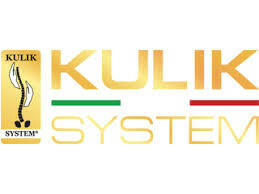 Worldwide patented healthcare ergonomic system.